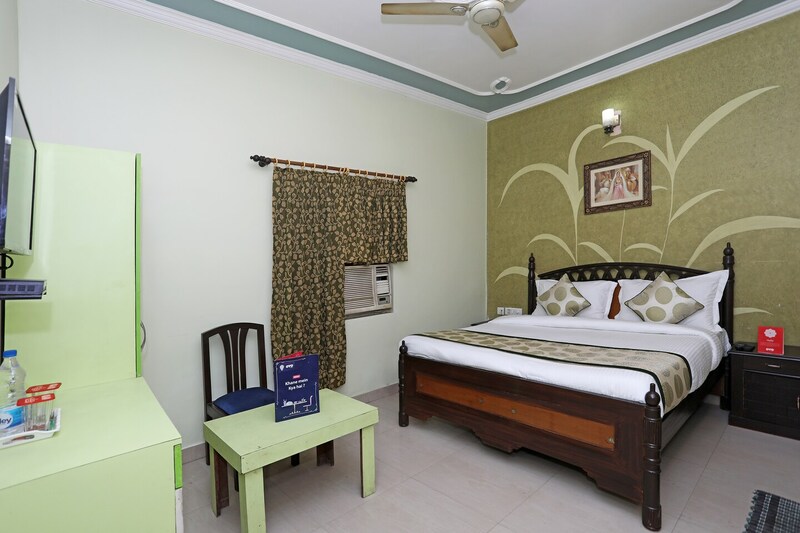 Located in the heart of Delhi,OYO 11312 Hotel Arlon promises a great experience to the guests at affordable rates. Maintained by a skilled and friendly staff, the OYO ensures you have a good stay. If you run out of cash, there is Air Freight Services, Logistics Delhi,Sea Freight, Warehousing Service Delhi, ICICI BANK ATM and HDFC Bank ATM very close to the hotel.